﻿ Crooked River Adventures - Ohio. Find It Here. 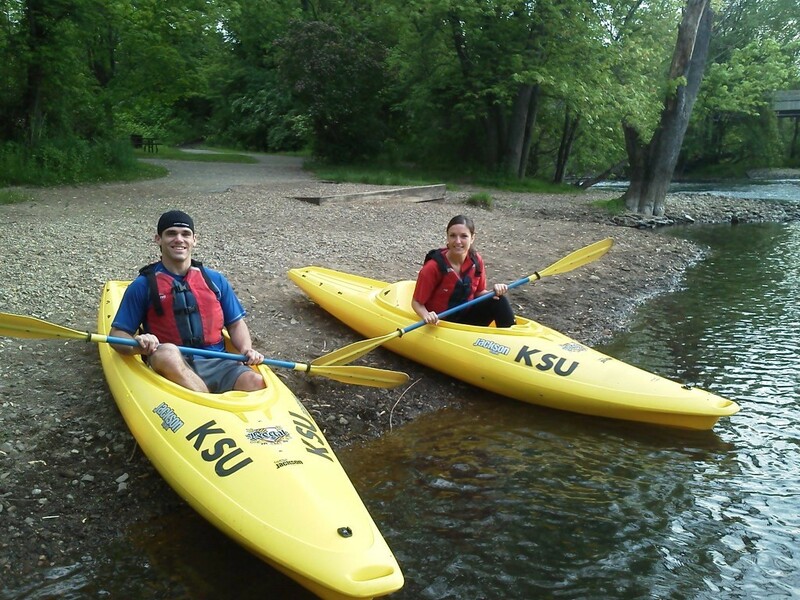 Crooked River Adventures offers a variety of recreational and instructional opportunities on the Cuyahoga River. River trips include three destinations along the Cuyahoga River, all with easy-to-navigate routes and beautiful views. All river trips begin at Tannery Park and ends at Middlebury Bridge, Brust Park or Waterworks Park, and return transportation is provided. The water is calm, relaxing and perfect for beginners and families with children.